It's just not Christmas without grandma's Turtle Thumbprint Cookies. This recipe is her very own recipe, that she made when she was just a little girl. They are timeless and delicious, and make the perfect Christmas cookie. Our grandma makes the best thumbprint cookies. 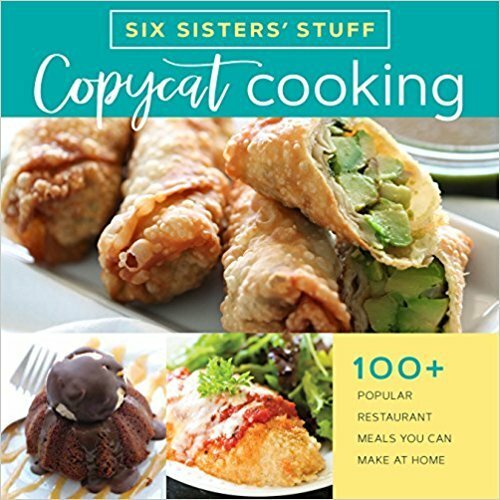 We shared her recipe a few years ago, and still can’t get enough of it. Every year around the holidays we love making her thumbprint cookies and sharing them with our neighbors and friends. This year we decided to put a little twist on her cookies, and these delicious Turtle Cookies were the result. These are the perfect cookies to share with your family and friends this year, or to keep all to yourself. Trust us, we don’t blame you. They are just that good. looking for the original thumbprint cookie recipe? We love thumbprint cookies. They remind us of our childhood, and taste like grandma’s house. If you are looking for a simple and delicious thumbprint cookie recipe, you have to try our grandma’s original. It is so delicious and is so festive for the holidays. She uses red and green frosting, but she will occasionally put jelly in the middle, instead of frosting. Click here, to get Grandma’s Thumbprint Cookie recipe. Step 1: Crack your egg in the center, while holding the two elongated sides of the egg. Step 2: Don’t let the egg crack in the bowl, you want to just crack the shell. Then place the cracked egg over one of your clean hands. With the other clean hand, pry open the two egg sides. Step 3: Catch the egg in your hand, and let the egg whites slip between your fingers, and go into the bowl. Step 4: Place the egg yolk, in a separate bowl. This may take a practice egg or two, but once you get a hold of it, it becomes really easy, and quick. Mix together the butter, shortening, brown sugar, 2 egg yolks, and vanilla. Slowly mix in the flour and salt. Beat the egg whites in a small bowl. Place each dough ball in the egg whites then roll into the chopped nuts. Place them 1 inch apart on an ungreased cookie sheet and press your thumb deeply into the center of each cookie. Bake for 10 minutes or until light brown. Immediately remove from cookie sheet to cool. In a microwave safe bowl, combine caramels and milk. Microwave on high in 15 second increments, stirring each time, until melted. 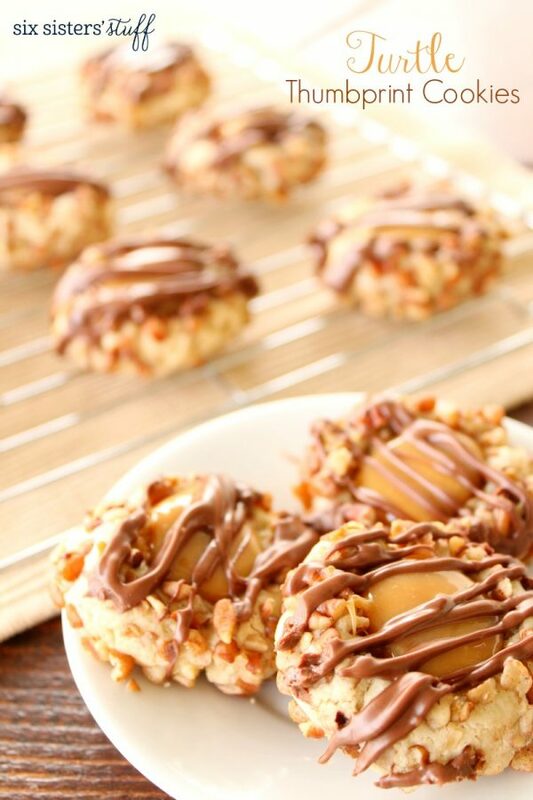 Spoon caramel into center of each cookie. In microwave safe bowl, melt chocolate chips on high in 15 second increments, stirring each time. Once melted, drizzle over cookies and caramel. Once caramel and chocolate have set, serve and enjoy your cookies.